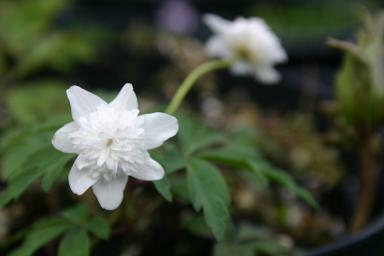 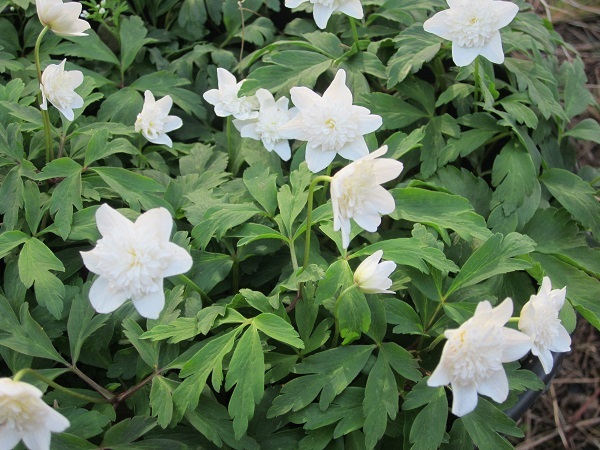 There may be confusion surrounding the naming of Wood Anemone cultivars, but it reaches its zenith among the double white forms. 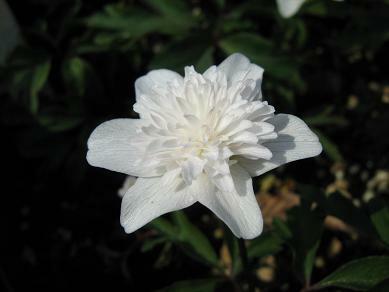 This could be the one that John Gerard grew in the 16th century , or it may be another. 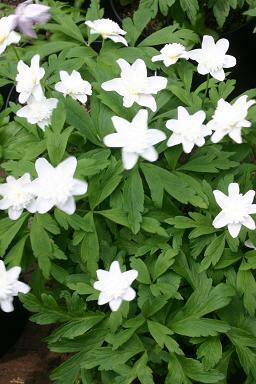 This is a magnificent plant, the outer tepals are broad and well formed. 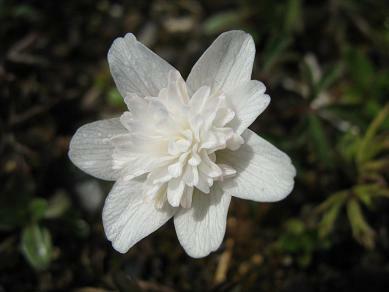 The inner tepals are small and clustered in the centre of the flower, where they replace the anthers and carpels. 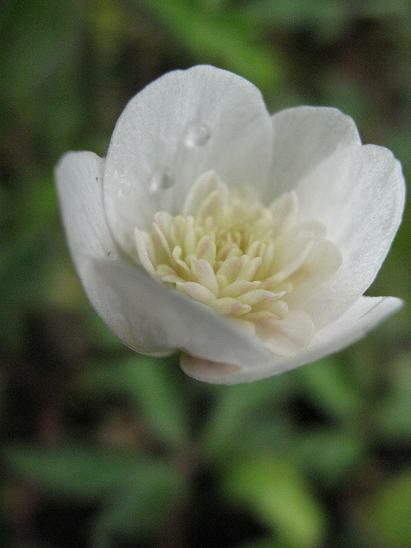 The flower is entirely sterile.